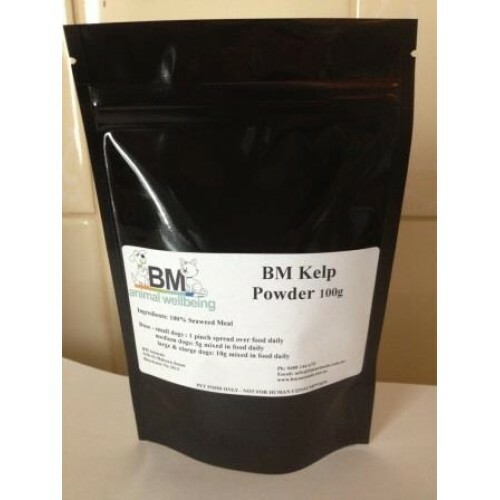 BM Kelp Powder is 100% Kelp Powder, harvested from clean, unpolluted waters, then dried and pulverised and packed for your convenience. 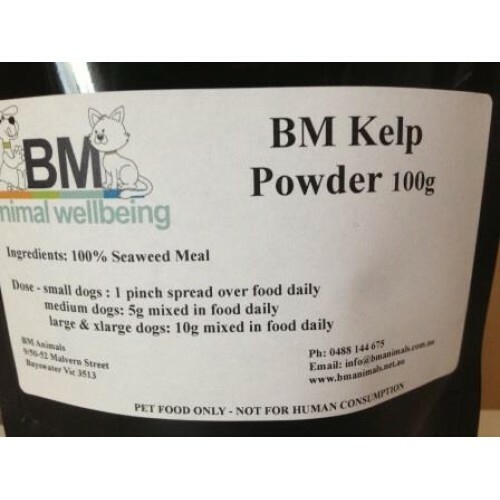 Kelp is a natural package containing over 50 essential and naturally balanced trace elements, minerals and amino acids, including Vitamins A, B1 and E, copper, cobalt, magnesium and iron. And in a chelated (available) form.